← Happy Release Day!! ~ All In For Love ~ 6 Stories ONLY #99Cents!! In my senior year of high school, I was selected as a Rotary Exchange Student to Sweden and spent a year abroad traveling throughout Europe. After graduating with a journalism and communications degree, I worked for a television (WYOU-TV ) and radio station (WGBI Radio) in Scranton, Pennsylvania, creating commercials and continuity, preparing daily t.v. logs, and learning about the industry. I married my husband, Scott, and moved to Central Pennsylvania where I worked in education and industry writing technical and public relations materials. The birth of my first son in the middle of the coldest winter in December was a pleasant defining moment. A major in the Texas Air Guard and HC-130 navigator, he has been deployed five times, but has also managed to garner a degree from Texas A&M Law School. My birth of my second son on a sweltering day in August, two years later, was another spectacular event. My boomerang kid, a certified teacher and lawyer, is now an Administrative Law Judge for the State of Alaska. The day my husband presented me with a band saw was utterly awesome. I was able to start my own small woodworking business. When I received my first check for writing a short story for a literary magazine in Loveland, Colorado, called “Short Stuff for Grown-Ups,” I knew I had a chance at pursuing fiction. I framed the first dollar from that payment. When my first novel, Red Fox Woman, was accepted for publication in 2010, and was also selected as a finalist in the Best Book Awards from USA Book News as wells a finalist in the International Book Awards, my dream of being a fiction writer became a reality. Both my husband and I travel a lot with family so far away, but when we took a Viking cruise down the Rhine River, it was like a fairy tale come true. Castles, good food, and German beer! I sent in my DNA sample to Ancestry.com and received the results last week. My four grandparents emigrated from Poland, but Poland is bordered by seven countries and has been ruled by many other factions and countries over its long history. My results? Eastern European (Polish)…but 2% Finnish! What a great list…I’m so envious of your Viking cruise. How cool. Thank you for joining me! Just Released: FOUR WHITE ROSES – Can a wily old ghost help two fracture souls find love again? 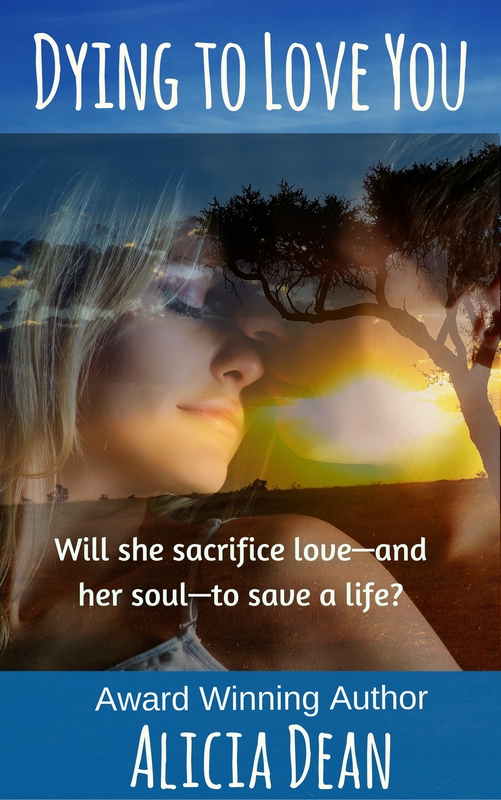 A romantic mystery with comedy and paranormal elements! “Okay, the blue shirt with the gray slacks doesn’t make you look as stiff and lawyerly-looking as the white shirt does,” Marlene said. “Too bad you don’t have any softer-colored shirts.” She dangled three other ties in her hand she had brought along with her. “I can’t wait,” Rich muttered and followed it with a dismal shake of his head. Lulu paused and offered him a don’t-you-dare-tangle-with-me stare, then looked at Estella with a tender, warm, grandmotherly smile. “Your daddy doesn’t realize the only reason I take his grief is because I love to be with you, doll face. Tomorrow we’re making brownies and Perry Mason here is getting zip, zero, none, nichts, nada.” She headed out the door. “Stop calling me Perry Mason!” Rich shouted at her retreating back. He heard her cackling laugh as she hustled toward the stairs. With a degree in Journalism, Judy Ann Davis has written everything from copy and continuity for radio and television to curricula and technical materials for industry and education. When she is not behind a computer, you can find her looking for anything humorous to make her laugh or swinging a golf club where the chuckles are few. She divides her time between Central Pennsylvania and New Smyrna Beach, Florida. Enjoyed reading this. Four White Roses sounds like one for my please read list too. Very impressive moments, Judy! 😀 It’s fun to look back and think about a moment or an event that turns out to be life changing. All great moments Judy Ann! Thanks for stopping by, Anni. Thank you, Alicia, for hosting “Four White Roses” and me on your blog today. 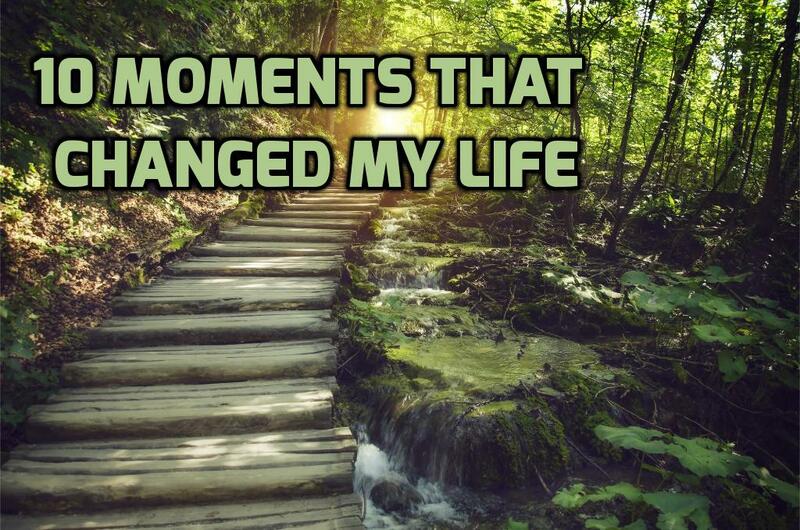 It was such fun trying to decide what ten defining moments to use. Great idea for a post! Wow, what a list. Interesting famly and happy travels. Best of luck with Four White Roses. Wow, this sounds like a great story! I love when the past intertwines with the present. And your list is amazing! A viking cruise! I’m so jealous. Good luck to you! Hi, Kara. The Viking Cruise was for my anniversary–but it was like a fairy tale come true. Thanks for stopping by. What an interesting list of highlights. Sounds like you’ve had a varied life. Best wishes. What an interesting list. Great blurb and excerpt too. Sorry I’m so late! My husband is a Scranton native. We were married there and lived there for the first two years of our marriage. I know those stations well, Judy…or used to! Love the excerpt and cover. Good luck with the book!